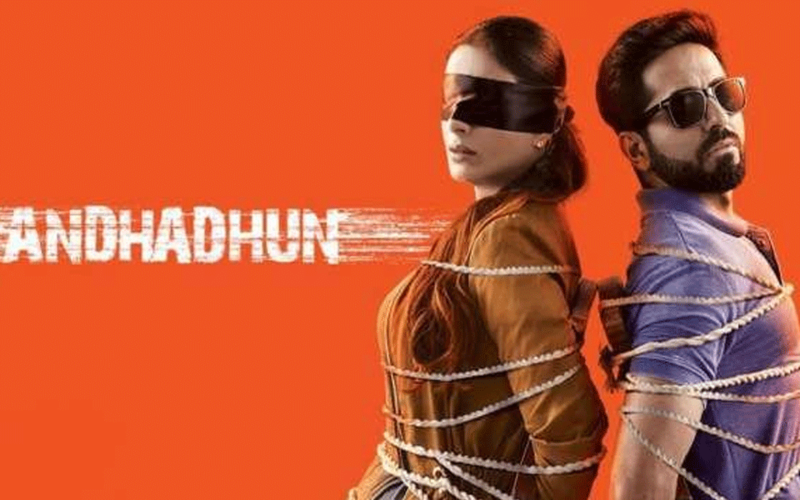 Mumbai: Thriller drama "Andhadhun" emerged a major box office draw in China raking in a record collection of over Rs 300 crore (USD 43.4 million), the makers announced Monday. Beijing: Malayalam film "Bhayanakam" (Fear) directed by Jayaraj won the best cinematography award at the Beijing International Film Festival on Saturday. 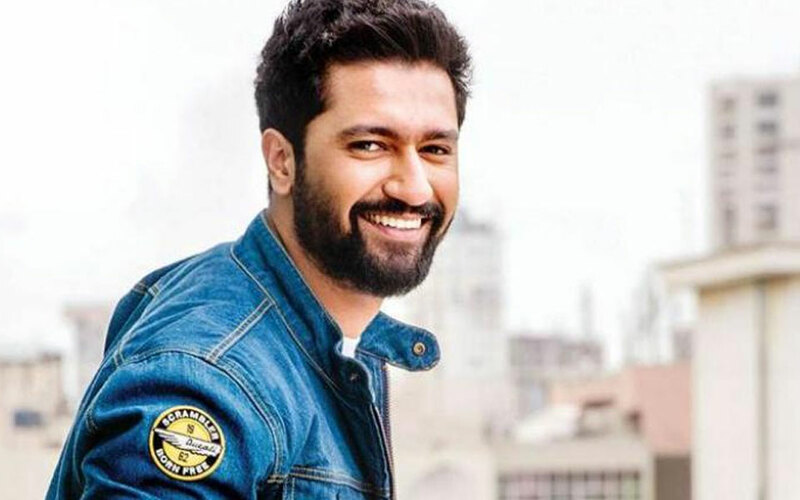 Vicky Kaushal suffered an injury while shooting for an action sequence in his upcoming horror film, according to a statement issued by the actor's team Saturday. 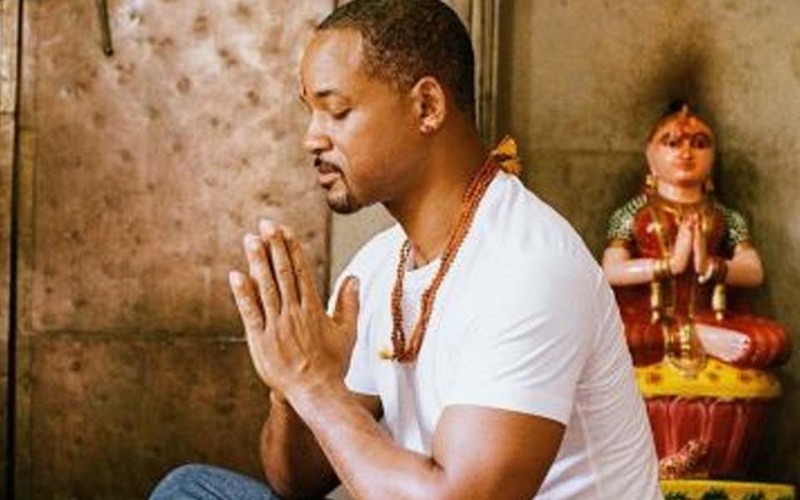 Mumbai: Hollywood star Will Smith says his trip to India awakened a new understanding of himself and the world around him. Mumbai: Ajay Devgn on Tuesday refrained from commenting on the #MeToo allegations against his "De De Pyaar De" co-star Alok Nath. Chennai: Veteran filmmaker J Mahendra, known for infusing realism in Tamil cinema and for giving superstar Rajinikanth his career breakthrough with "Mullum Malarum", died here on Tuesday at the age of 79. Los Angeles: Rapper Nipsey Hussle was killed after being shot multiple times in broad daylight outside his store here on Sunday. Mumbai, Mar 23: A day after Javed Akhtar expressed shock over the mention of his name in the credits of 'PM Narendra Modi' trailer, producer Sandip Ssingh clarified that the team has used an old song penned by the veteran lyricist in the film.